Adopting the advanced digital engineering derived directly from the multi award winning IC7, the all-new IC6 offers more technology and value than any Cycle has before. 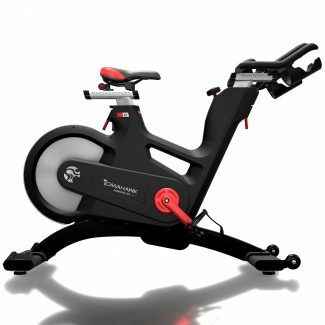 Boasting the powerful full color, android-driven WattRate TFT Computer – self-powered by the bike’s generator – the IC6 is ready to connect riders to their workouts, and to the digital world, like never before. 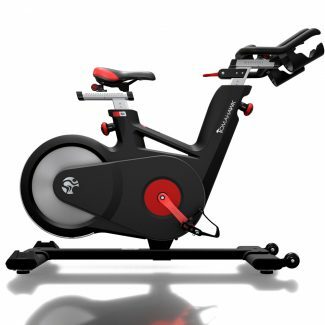 The IC7 Indoor Cycle pioneering design and functionality are due largely to Indoor Cycling’s innovative two-stage drivetrain – an engineering breakthrough that empowers: next generation looks, the market’s most accurate (+/-1%) direct WattRate® Power meter, 100-level precision magnetic resistance and patent-pending Coach By Color® training console – a fully self-powered console that vividly displays the user‘s WattRate® (Power) or heart rate to them and their coach in five colored zones. Your customers love your classes, but sometimes they just want to ride free of coaching, music and any distraction other than the beautiful view ahead. 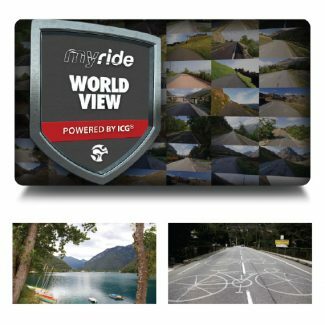 When your members cannot hit the road or the trail, they have World View. 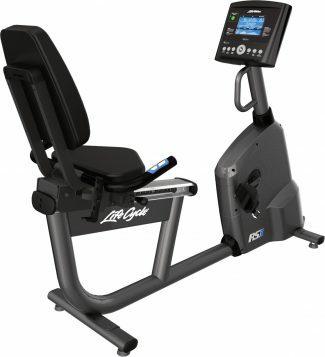 The Platinum Club Series Lifecycle Recumbent Bike brings durable club-quality exercise equipment into the home. An abundance of entertainment and engagement options offer enhanced interaction and motivation. 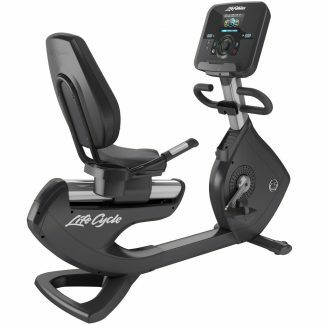 The open, step-through design makes it easy to get on an off, and the Comfort Curve seat provides back support and ensures comforable pedaling during your home workout journey. Experience the Life Fitness difference. The RS1 recumbent step-through Lifecycle® exercise bike harnesses the expertise that has made Lifecycle bikes #1 in health clubs worldwide. 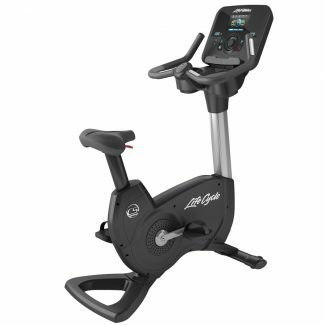 It features an open, step-through design for easy exit and entry and provides a comfortable, relaxed biking experience–the perfect introduction to the well-known and respected family of recumbent Lifecycle exercise bikes. The Track+ console connects to Android™ and Apple® devices and lets you access personalized workouts, real-time workout tracking, and your favorite third-party fitness apps. It has the tools that provide an engaging home workout experience that makes it easier to reach your workout goals. 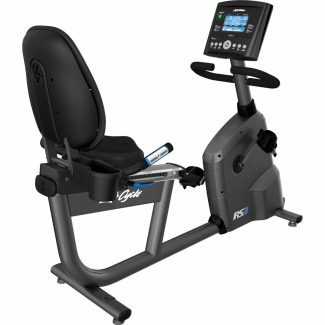 The Life Fitness RS3 Recumbent Step-Through Lifecycle Exercise Bike combines comfort with ease of use. It provides the smooth, quiet ride and durability you expect from the No. 1 brand in health clubs worldwide. The open, step-through design allows for easy entry and exit. The reclining seat has a breathable mesh fabric back for a comfortable ride. The Track+ console connects to Android™ and Apple® devices and lets you access personalized workouts, real-time workout tracking, and your favorite third-party fitness apps.